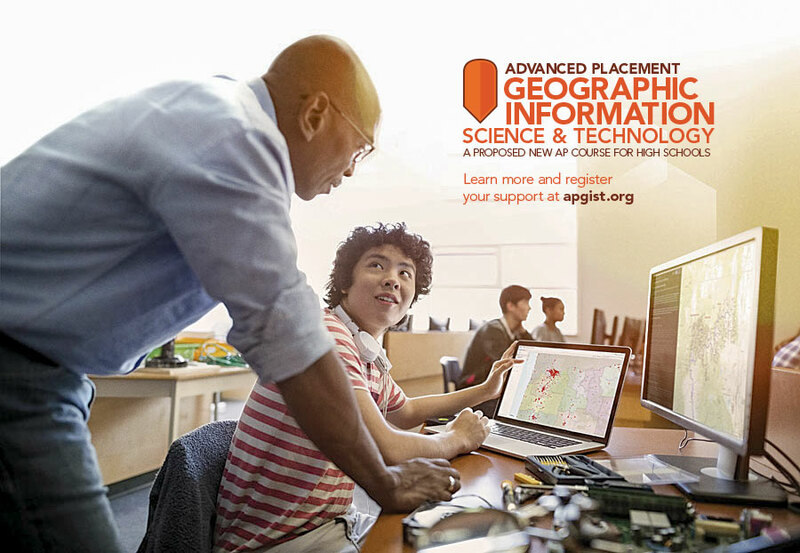 The American Association of Geographers (AAG) is leading an effort to develop and implement a new Advanced Placement (AP) course for students in the field of Geographic Information Science & Technology (GIS&T). The AP GIS&T course proposal was developed with a grant from the Geography Education National Implementation Project (GENIP), a consortium of geography organizations that includes the AAG, the National Geographic Society, the National Council for Geographic Education, and the American Geographical Society. GENIP coordinates and supports the development of major national initiatives for geography education, including Geography for Life: National Geography Standards and AP Human Geography (APHG). GIS&T has rapidly become a vibrant component of education, research, and innovation in the United States and internationally. As a key element of science, technology, engineering, and mathematics (STEM) education, GIS&T is a major field of research and teaching with a strong presence in US higher education. Several hundred academic programs offer undergraduate and graduate-level coursework in GIS&T, and they prepare students for exciting and lucrative careers across a wide array of public and private sector organizations. Access to geospatial technologies has never been greater. GIS, GPS, virtual globes, satellite imagery, geographic visualizations, and other spatial technologies are available to display, manage, and analyze geographic data. Mapping apps and locational tools are now ubiquitous in mobile devices, cars, and computers. Educators in schools enjoy free access to numerous web mapping and open-source geospatial software. 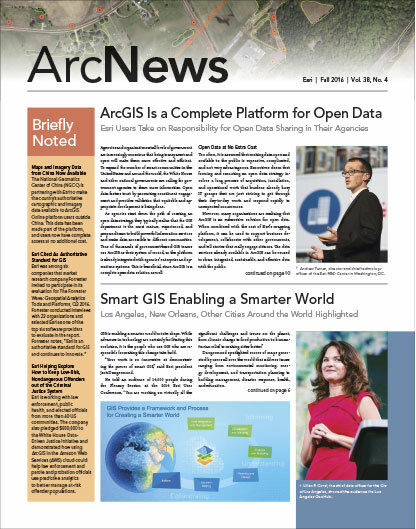 And with Esri’s $1 billion gift of cloud-based GIS software to US schools in support of the Obama Administration’s ConnectED initiative, more than 3,000 educational institutions have brought GIS into their classrooms. The GIS&T industry is rapidly growing and evolving. A recent study from UK-based economic consultant Oxera estimates the value of the GIS&T industry’s global services at $150–$270 billion per year. The demand for a geospatially trained workforce is forecasted to grow considerably in the future. Current US Department of Labor projections call for faster than average or much faster than average growth in jobs for geographic information scientists, technicians, and analysts, with upwards of 15,000 additional employees needed annually through 2022 and beyond. GIS&T is an ideal context for interdisciplinary learning. An AP GIS&T course would have broad appeal and connect with high school subjects across the curriculum, including geography, biology, history, math, social studies, computer science, environmental studies, and earth science. AP GIS&T would dramatically advance the capacity of American schools to enhance the geographic literacy and proficiency of high school students. The AAG is working with college and university departments to ensure that college credit will be granted for AP GIS&T. We are also collaborating closely with high schools across the nation to encourage them to offer this important learning opportunity. The AP GIS&T program will be an unparalleled opportunity for high school students to experience one of the most dynamic, innovative, and transformative scientific fields of the twenty-first century. Along with APHG, AP GIS&T can serve a vital role in providing students with the geographic knowledge, skills, and abilities they need to make sense of a rapidly changing planet. For more information, visit apgist.org or contact Michael Solem of the AAG at 202-234-1450. If you know of high schools or colleges and universities that would be interested in participating in this new AP GIS&T program, please let the AAG know and we can provide them with details. 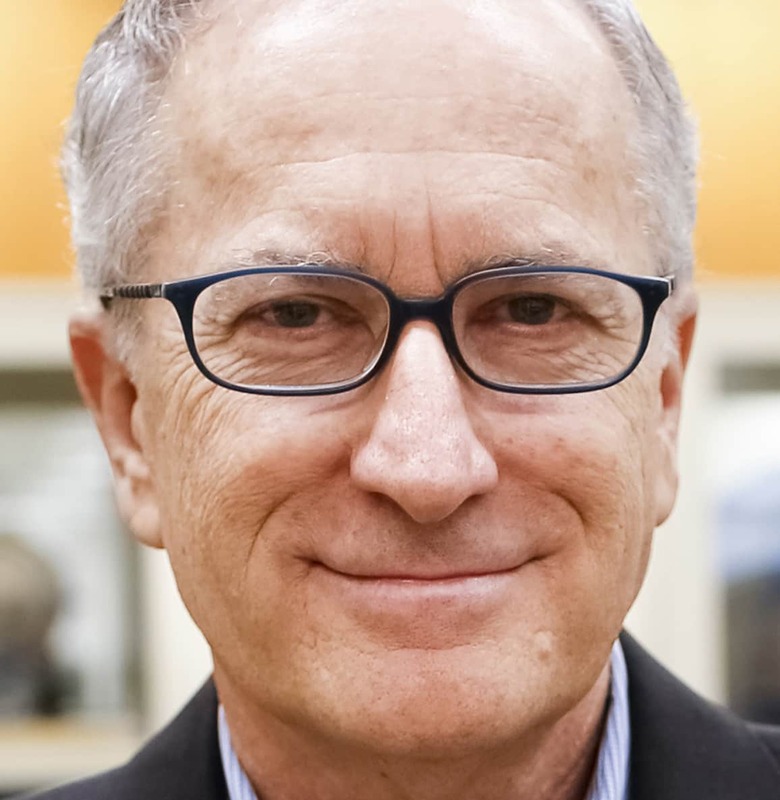 Doug Richardson and Michael Solem from the American Association of Geographers coauthored this column.